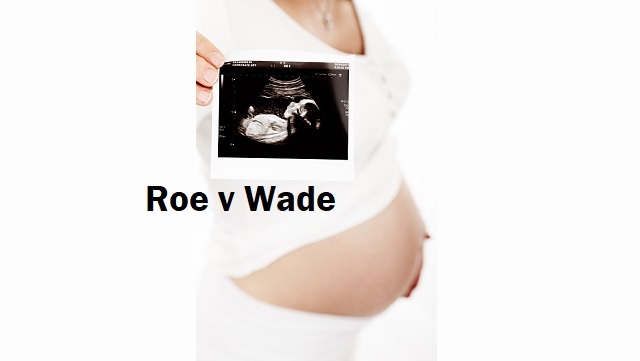 You are here: Home / *Articles of the Bound* / Are the Days of Roe v. Wade Numbered? Black civil rights leaders have betrayed their people and the legacy of Dr. Martin Luther King, Jr. Liberalism continues to devastate the lives of black Americans. And yet, black leaders keep preaching the destructive, evil religion of liberalismto their people.